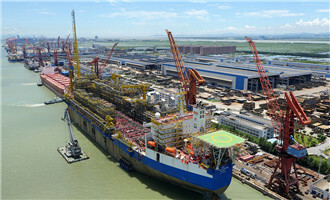 Port Cluster covers an area of 15 square kilometers, including 13 sq km of Longxue Island Processing Area and 2 sq km of Shazai Island Processing Area. 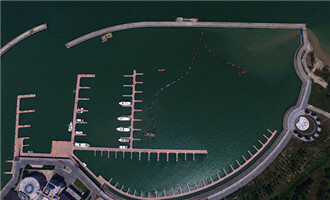 Pearl Bay Cluster covers 9 square kilometers. 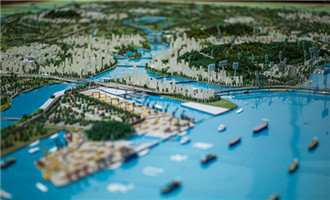 To its east is Huanshi Avenue, to its south is Hengli Road, to its west is Lingshan Island Lingxin Avenue and Hengli Island Phoenix Avenue, and to its north is Beijing-Zhuhai Expressway, excluding the water areas of Jiaomen River and the Hengli waterways. 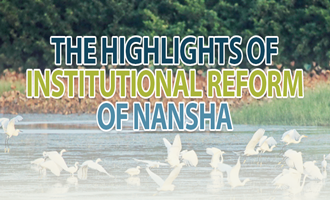 Nansha Hub Cluster has an area of 10 square kilometers. 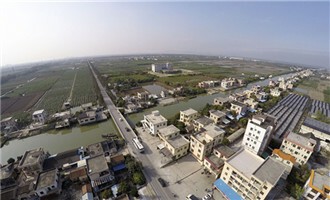 To its east is the Xuenan waterway, to its south is Shenmao Road, to its west is Lingxin Avenue and to its north is Sanzhen Avenue. 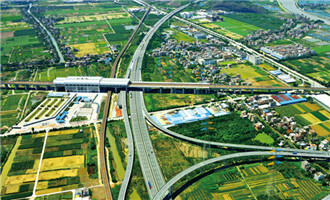 Qingsheng Hub Cluster covers 8 square kilometers. The cluster covers 5 square kilometers. 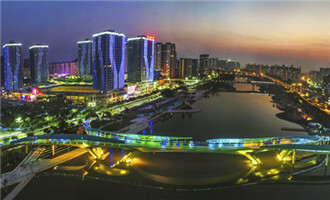 To its east is Humen waterway, to its south is Jiaomen waterway, to its west is Huangshanlu, and to its north is Humen Bridge. 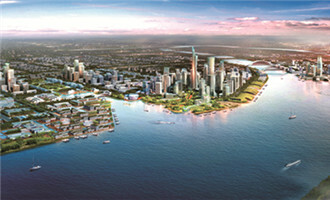 It has an area of 3 square kilometers. To its east is Jinlong Road, to its south is Shuangshan Avenue, to its west is Phoenix Avenue and to its north is Siyanjiao. 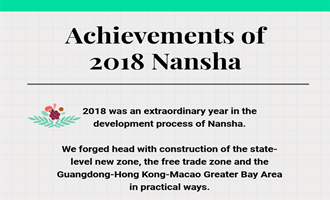 Wanqingsha Bonded Port Cluster covers 10 square kilometers, to its east is South Longxue waterway, to its south is Wanqingsha Shiyiyong, to its west is Lingxin Road and to its north is Wanqingsha Shibayong.